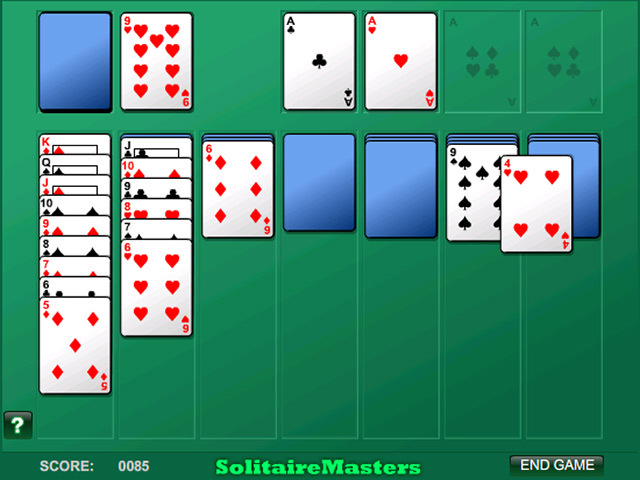 Millions of solitaire players agree: Klondike Solitaire is good for what ails you. 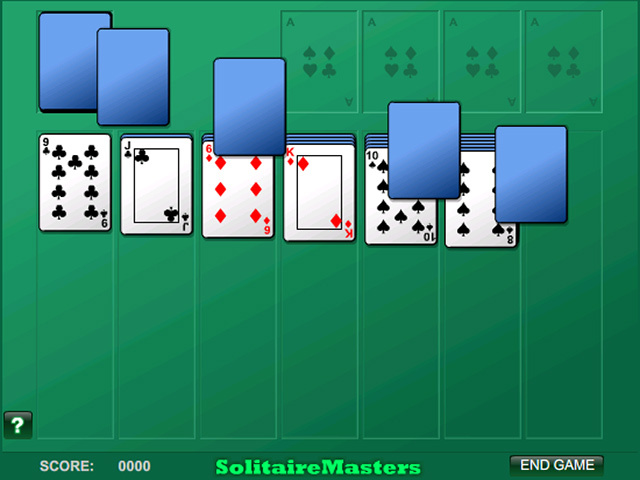 Cozy up to this classic solitaire game online.Cozy up to a familiar favorite.Millions of solitaire players agree: Klondike Solitaire is good for what ails you. 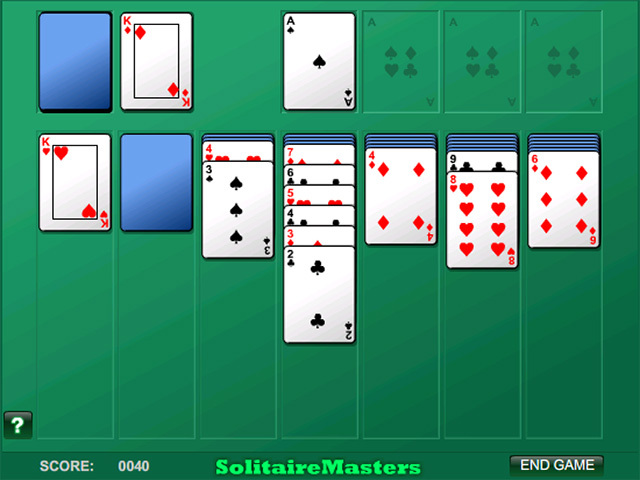 Cozy up to this classic solitaire game, now in a convenient online version. Build columns down in alternating colors, and foundations up in-suit. Advance through the stock pile 1 card at a time. You know the drill. 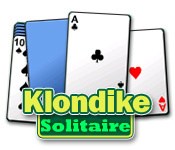 Play Klondike Solitaire online now, because nothing beats an old friend.